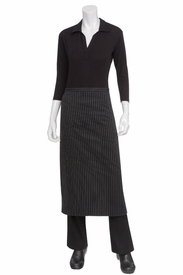 Our Striped Apron Collection is designed to add that extra splash of color to any environment. 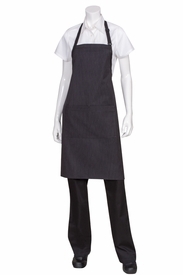 Made out of yarn-dyed poly-cotton these aprons will look good and stay striking even after many uses. Adjustable neck closures and extra long ties with reinforced stress points are part of the design. The color combinations have been carefully selected to tie in with virtually any color scheme as well as to co-ordinate with our vibrantly colorful Colored Chef Coats and Headwear. 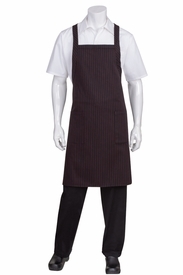 Add a personal touch by embroidering your logo on these aprons.